Hello! 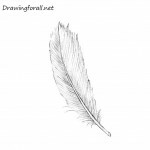 Continuing the theme of unpretentious drawing lessons where we learn you how to draw different things. 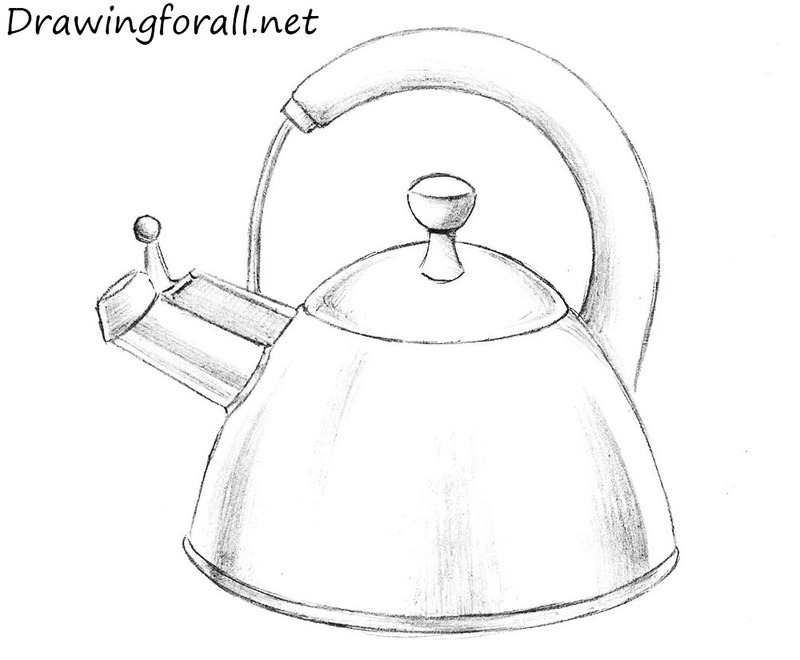 Today, as you have seen, we will learn you how to draw a kettle. 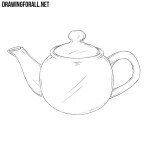 Without this device has not been writing any drawing tutorials from this site, because the author of these lines is very fond of tea. 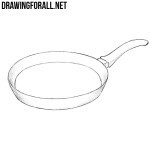 First, draw the outline of the vessel. 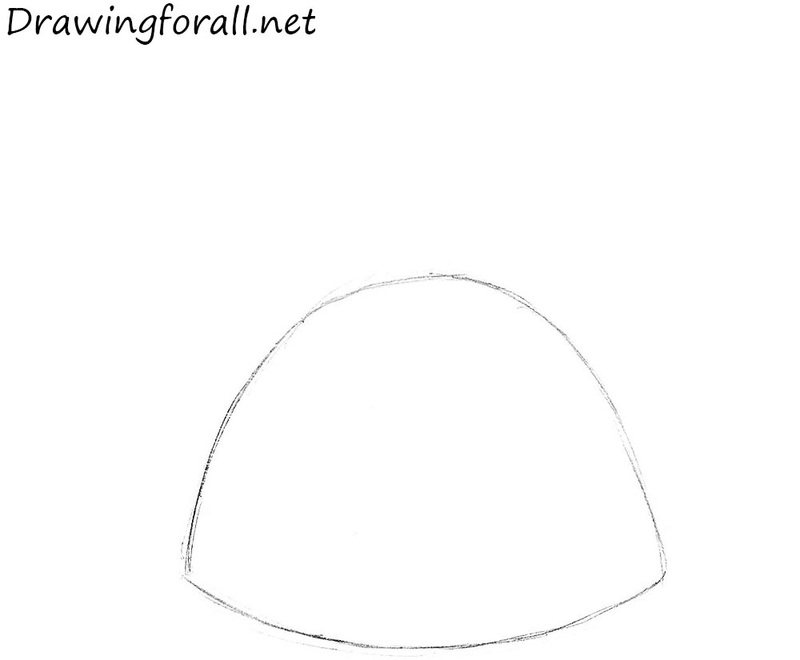 Nothing complicated, just a couple of gently curving lines. 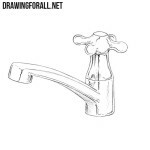 Another very simple step – outline the handle and outlet. Here we circle the cover, it is above the rest of the kettle area. Now add the details. On the top draw the handle (it is composed of two parts). 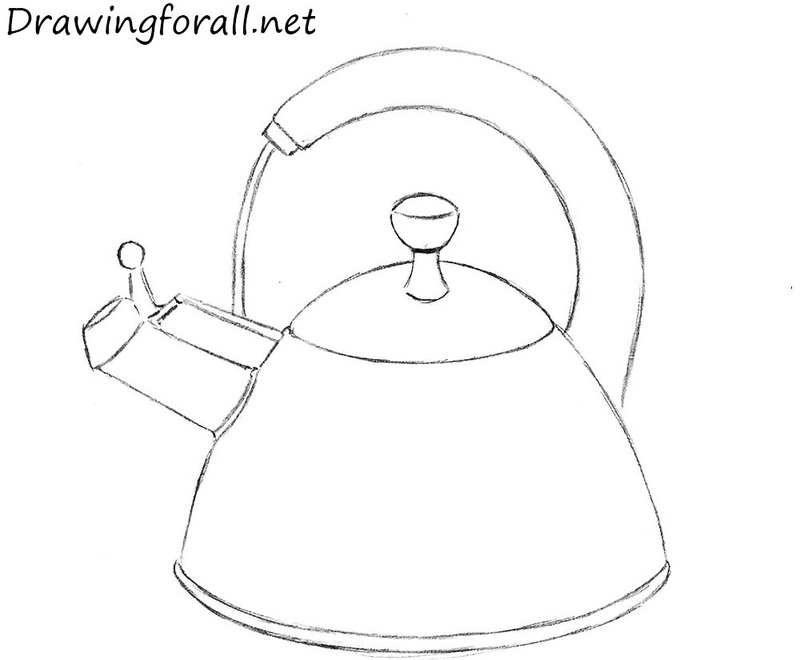 Circle the lines of the of the handle of the kettle, it has an arc shape. 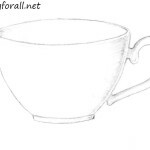 Finally, we outline the contours of the whistle – great thing, without it kettles have burned more often. Erase extra guidelines of the previous steps. We outline the lower edge, near the base of the outlet. Also add some strokes to the outlet and cover. In this strep we add shadows. 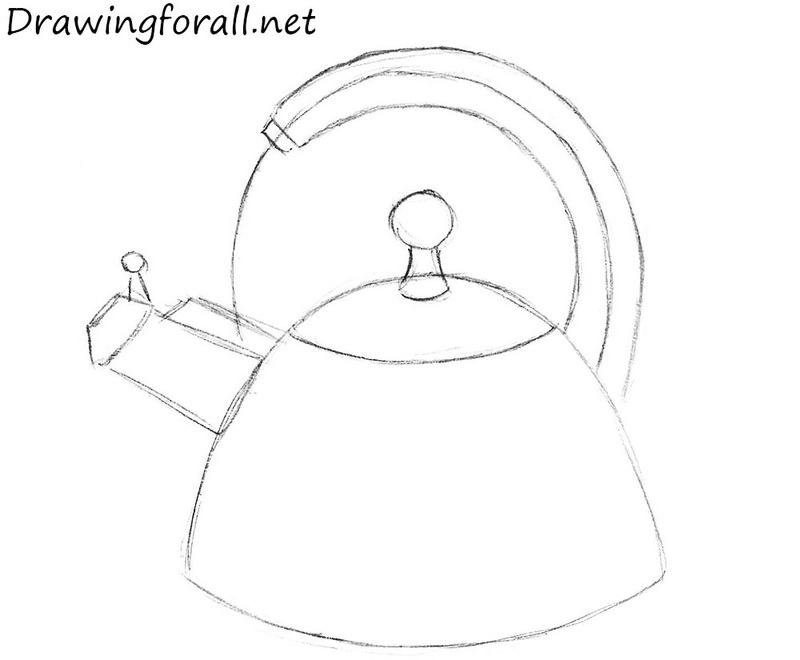 Using hatching with different pressure add the effect of iron. 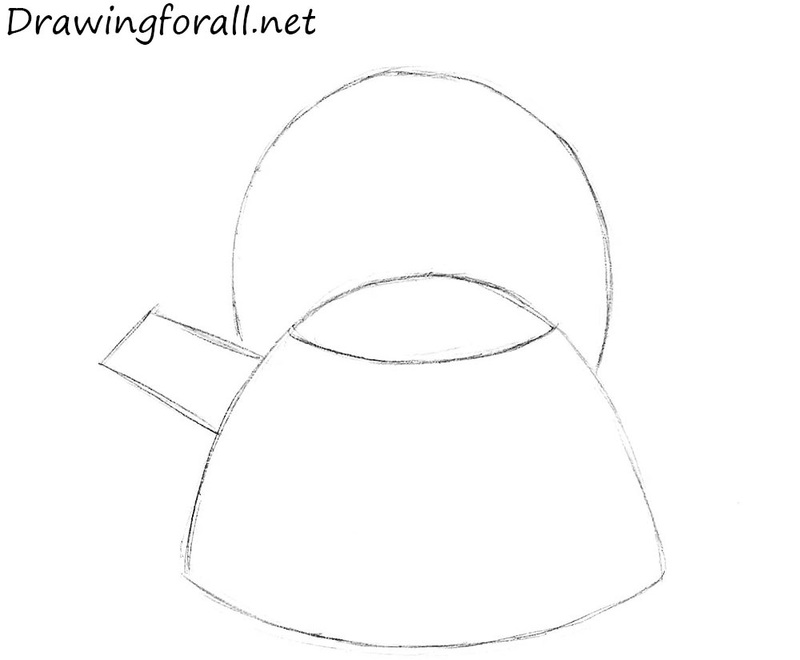 It was a drawing lesson on how to draw a kettle. 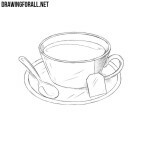 Enjoy your tea and do not forget the whistle!